Dynamite Unboxes Fallout Collector’s Trading Cards! 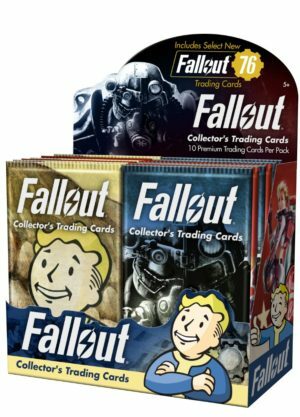 Move to TrashJuly 17, 2018, Mt. 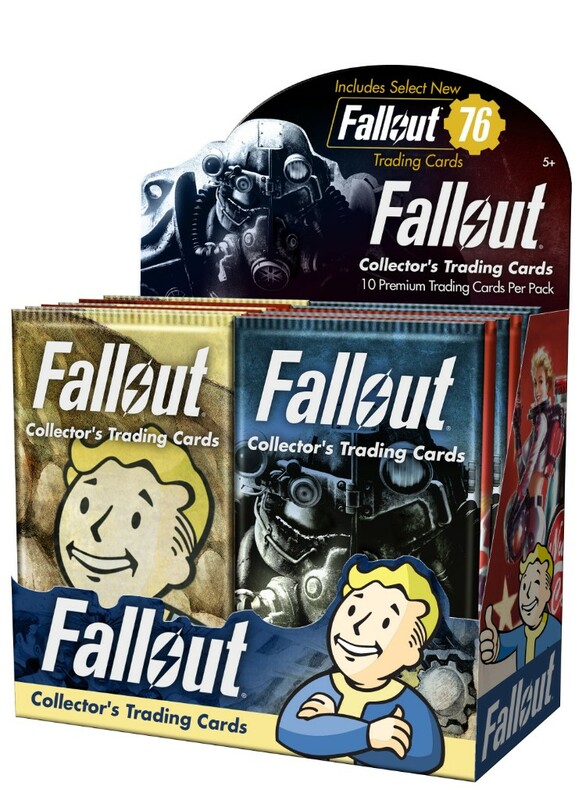 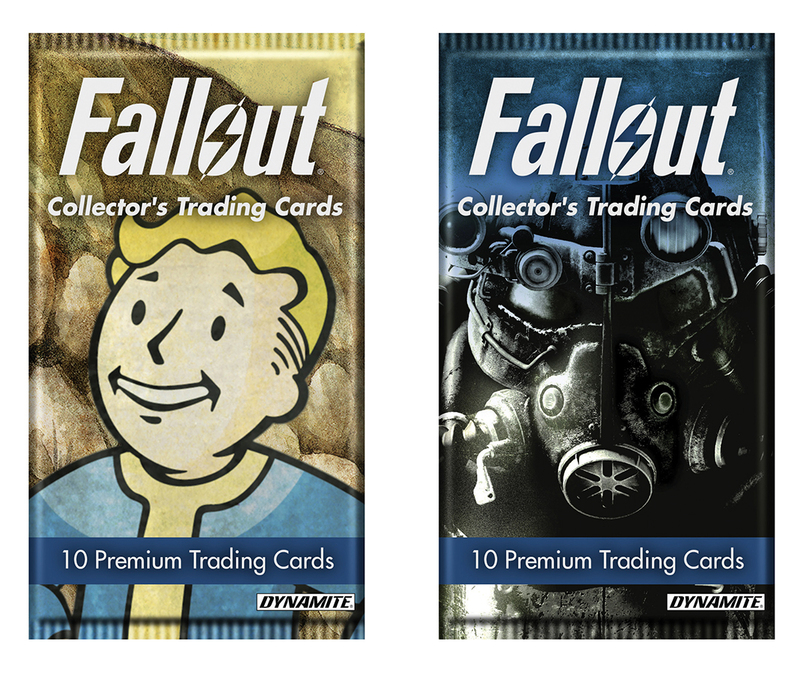 Laurel, NJ: Dynamite Entertainment announced today a journey through the expansive world of Fallout® with Dynamite’s Fallout Collector’s Trading Cards series!